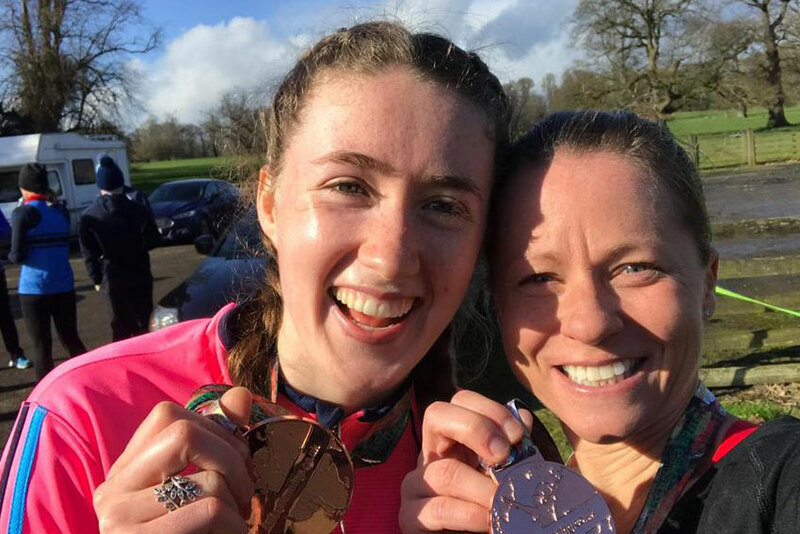 As part of the fundraising efforts for Mind Your Mood, a group of brave individuals, both students and staff from all walks of life, have signed up to complete the 26 miles of the Belfast marathon in support of this great cause. Not only will their efforts help to raise vital donations, but the Mind Your Mood Belfast City Marathon Project is a valuable experiment to help experts assess the impact of physical activity on student wellbeing and in turn understand how Ulster University can positively influence the overall student experience. This project also aims to raise the aspirations and resilience of the participants and help them develop a sense of community by taking part in this collaborative and supportive training environment. Ursula works full time within the Centre for Flexible Education at Ulster University. 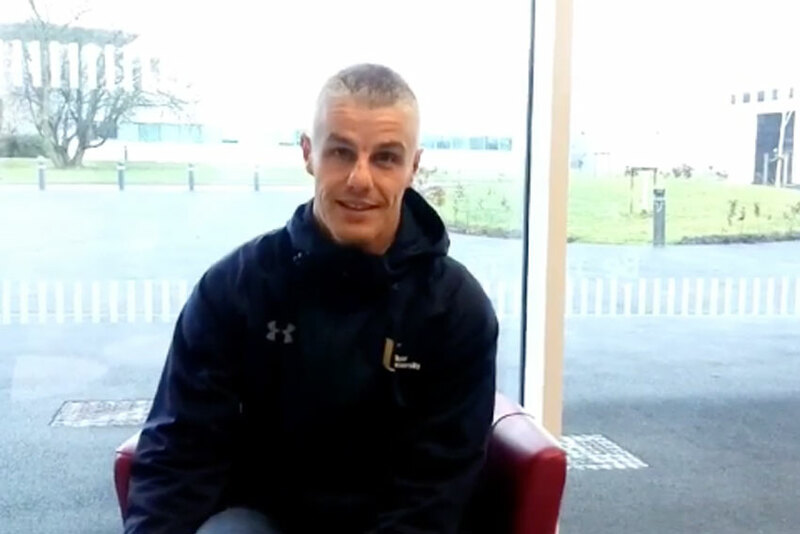 Adrian is the Fitness Development Co-ordinator at Ulster University, Coleraine campus. Aveline is 1st year student studying Dietetics. The runners were provided with a comprehensive support package to help them on their journey including gym memberships, group training sessions, physical assessments, personal training plan development, ongoing monitoring, physio, nutritional support, food discounts and wellbeing support. 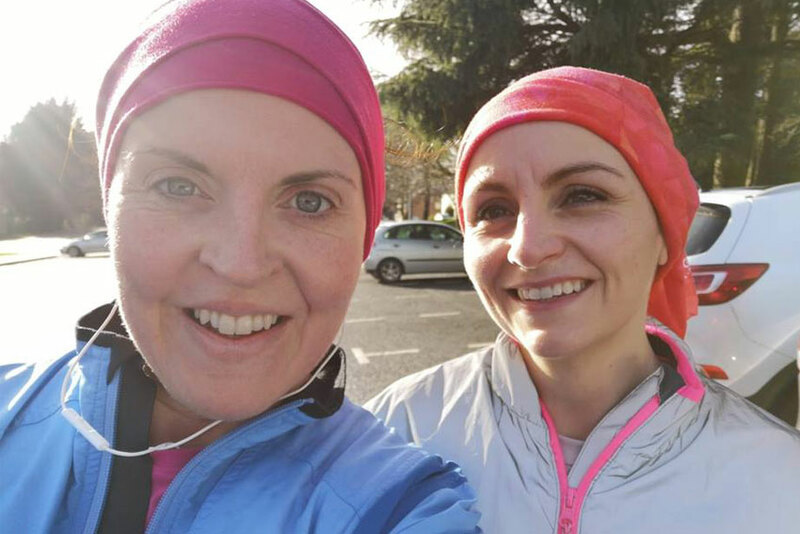 As part of this project runners contributed to a WhatsApp group and submitted Vlog entries to update the group on their progress and to offer support and motivation to the others. All donations, no matter how big or small, will support our efforts in raising awareness of mental health and providing interventions at the earliest stage of the development of mental illness. talking about how you could help by taking part in the Belfast City Marathon.